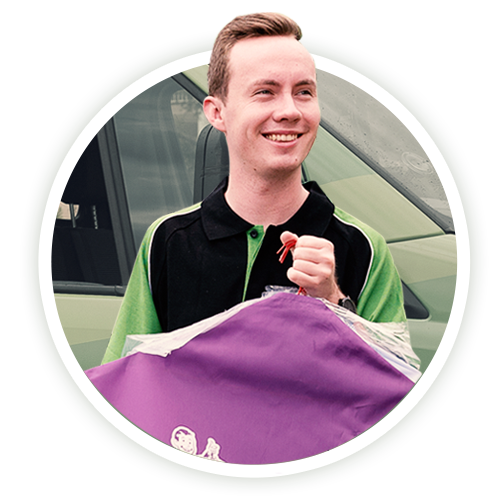 The Shirt Butler is the fastest growing mobile laundry service in Sydney. We service Wahroonga and surrounding local suburbs and will be adding more suburbs throughout 2018. Sick of doing the laundry? Our wash & fold service is like going to the Laundrette, but we do the work for you. We can also provide fast and thorough ironing services for all of your clean garments. If you’re looking for reliable and care free dry cleaning services then The Shirt Butler can help. See some of the reasons why customers from Wahroonga love using The Shirt Butler. Do we service Wahroonga? Absolutely, yes! We currently operate in the Eastern Suburbs and the Lower and Upper North Shore areas of Sydney.